Aside from scheduling an annual physical and submitting an annual Physician's Health Update Form and other required permissions, our trainers require all athletes to submit a Sports Interval Health Questionnaire for each season of play. 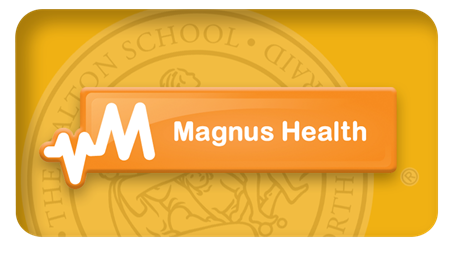 All Dalton parents are required to schedule an annual physical, submit signed physicians' forms and complete all Magnus online forms for each student. Dalton utilizes Magnus Health, a HIPPA-compliant, centralized health and permission forms portal website. For security reasons, Magnus is accessible by parents only. For Dalton families only. Login to access.